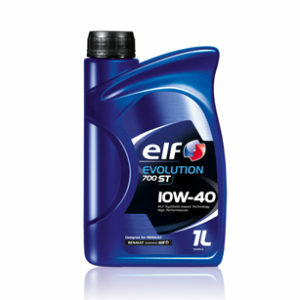 A high performance lubricant using ELF synthetic technology, intended for lubricating all Petrol and Diesel car engines. Specially formulated to ensure compatibility with DACIA post-treatment systems. * Particularly adapted to recent DACIA diesel equipped with a post-treatment system (DPF). 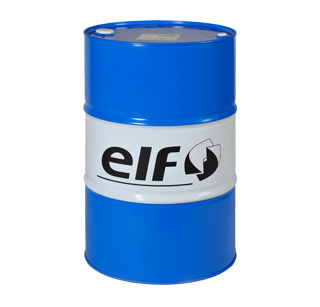 * Enables the optimization of post-treatment that enables high reduction of pollutant emissions (Nox,CO²,CO) thanks to low rates of sulfur, ashes and phosphorus (low SAPs). * Meets the most demanding OEMs requirements enabling extended oil change intervals (20000 km), thanks to an outstanding oxidation resistance. 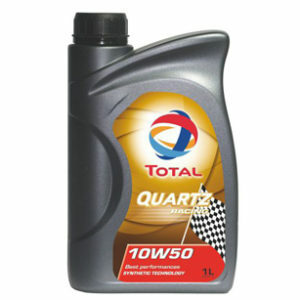 * Gives the engine an excellent wear protection, thanks to its very solid additive package and adapted viscosity.